John Galliano seems to be on fire for the past two years. 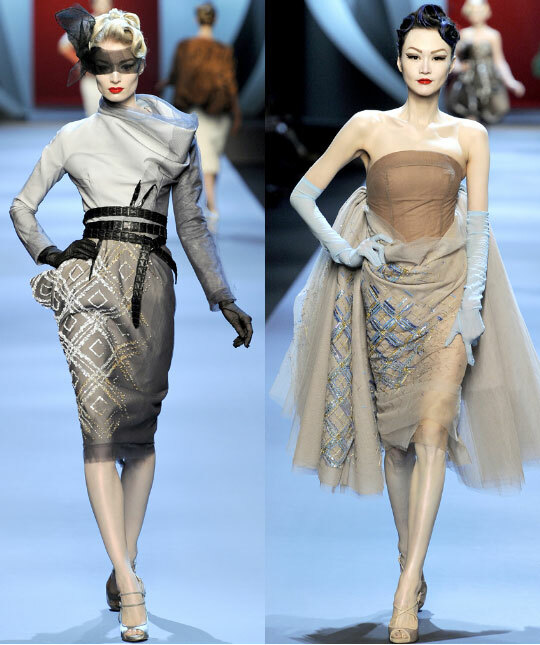 Every season’s collection from Dior smashes my heart and drops my jaw even lower. 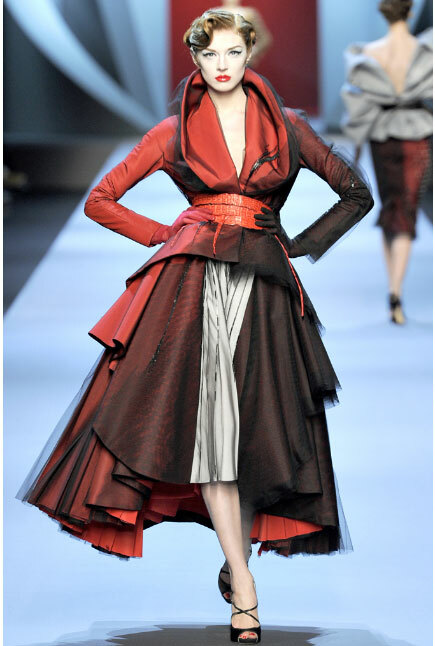 Spring 2011 is Galliano’s salute to René Gruau, the illustrator whose work for Christian Dior in the forties and fifties created the house’s most iconic imagery. The collection left me thinking what kind of job should one have to wear this dresses every day, ‘coz I definitely would take it. This entry was posted on February 27, 2011 at 7:55 pm and is filed under color insiration, fashion. You can follow any responses to this entry through the RSS 2.0 feed. You can leave a response, or trackback from your own site.